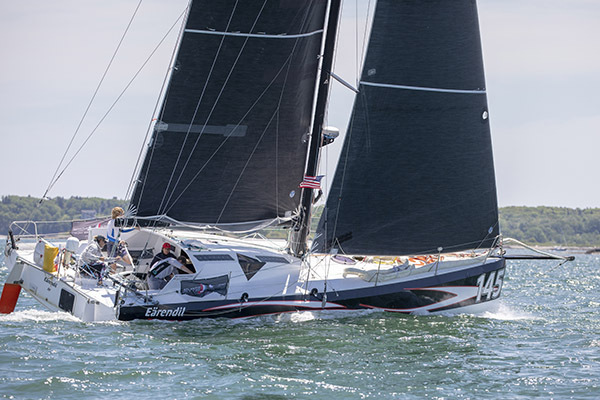 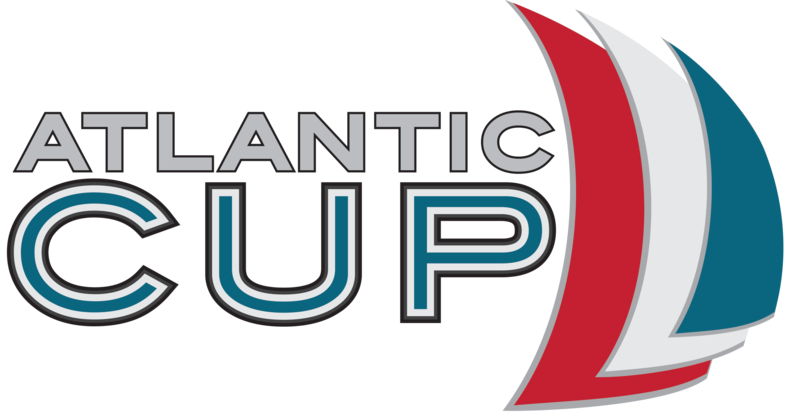 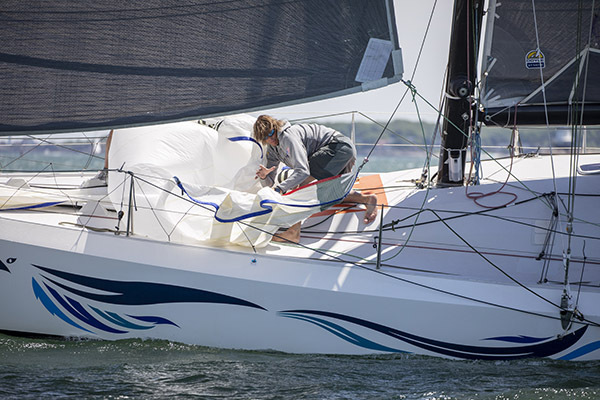 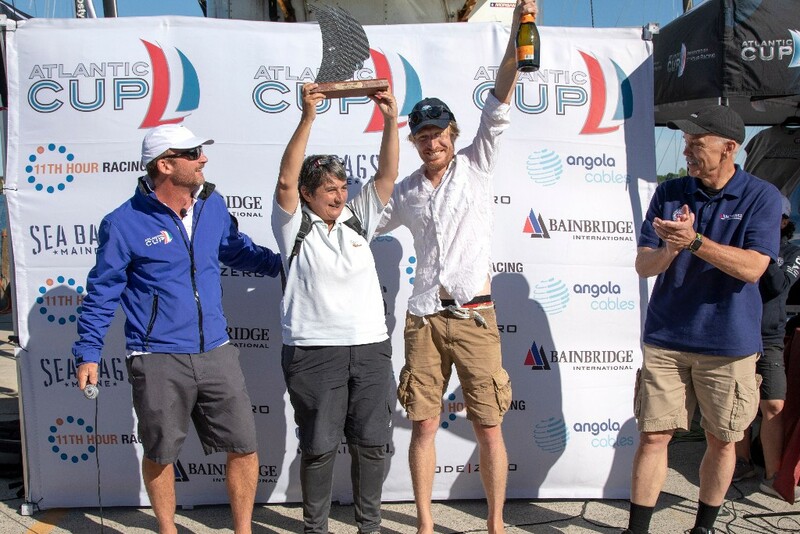 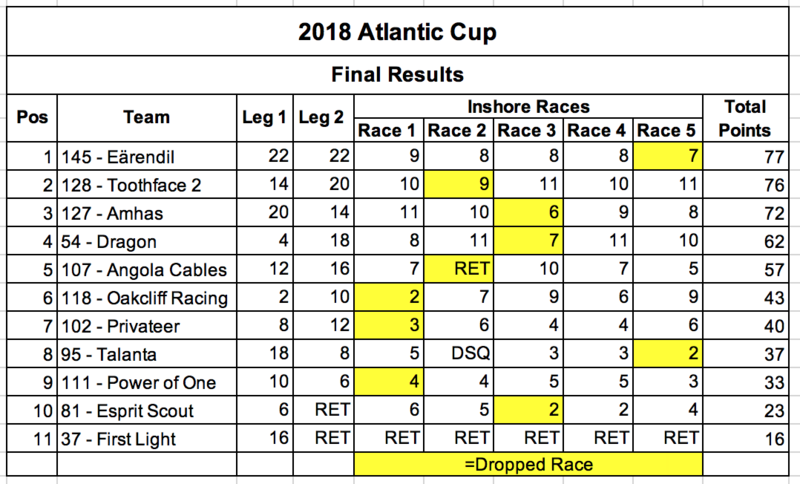 PORTLAND, ME (June 10, 2018) – French/Italian team #145 Eärendil, skippered by Catherine Pourre and Pietro Luciani, captured the 2018 Atlantic Cup as they dominated the two offshore legs and held on to a narrow advantage as #128 Toothface II closed the gap with exceptional racing in the inshore series. 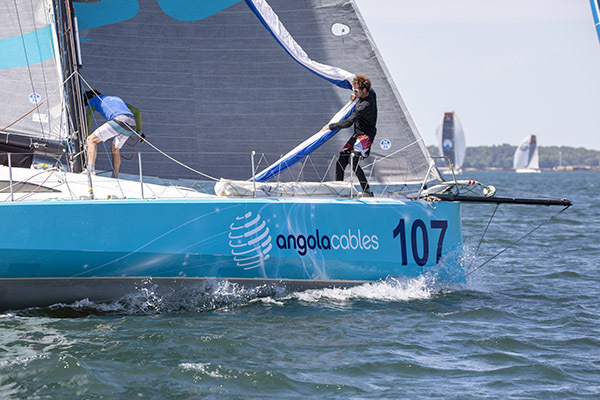 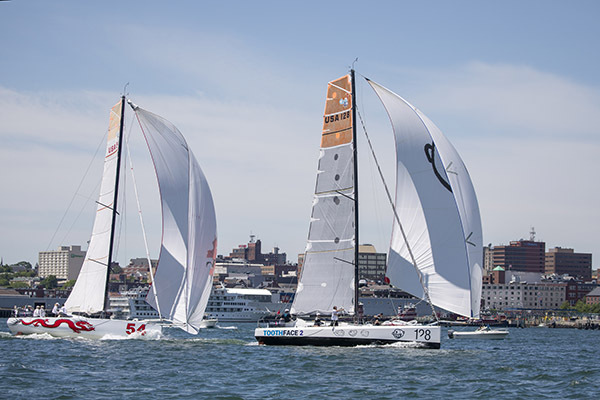 The Portland-based #127 Amhas, skippered by Micah Davis and Rob Windsor, placed third after a consistent performance throughout the two-week event. 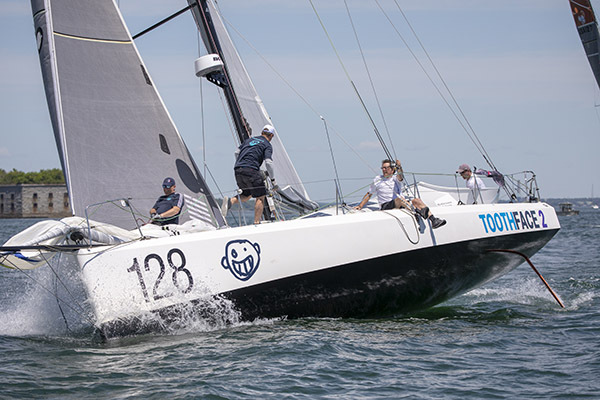 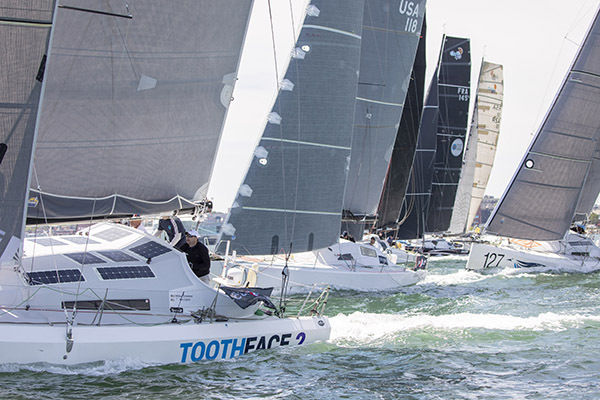 Toothface II, skippered by Mike Dreese and Tristan Mouligné, made a late charge during the weekend’s inshore series to secure second place and just nearly missed out on an extraordinary comeback victory.